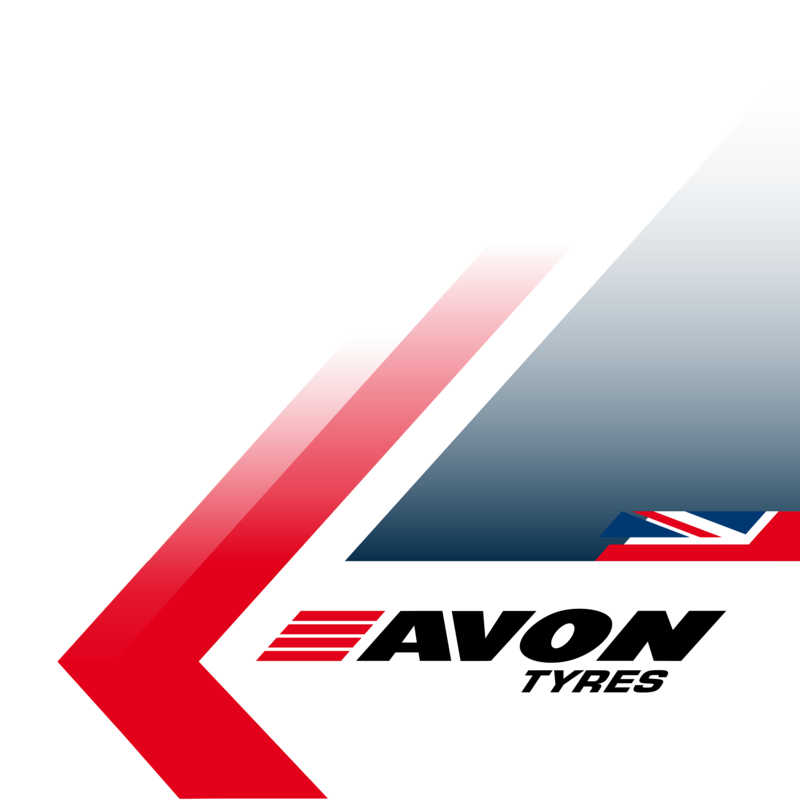 Avon Tyres have been established for over 100 years and all of our tyres are designed, developed and tested in the UK. Avon offers a broad range of tyres and sizes to fit most popular vehicles on the road, from ultra-high performance tyres such as the Avon ZZ5 and Avon ZV7, to the newly launched Avon ZX7 for high performance SUVs and the Avon ZT5 designed for small family cars. Win two tickets to see either The Eagles or P!nk Live at Wembley Stadium viewed from Cooper/Avon's exclusive Skybox. The experience to watch either The Eagles or P!nk in concert from the Skybox makes for a fantastic, unique and special evening. The Skybox itself is the biggest one at Wembley Stadium which has a private balcony, private bathroom and kitchen. When you have done this, complete & submit the entry form below to be entered in to the competition. NO PURCHASE IS REQUIRED to enter this competition but an entry form must be submitted including a # in the 'Invoice Number' box. The competition is for two winners & will be drawn on the 20th May 2019. (one pair of tickets to see The Eagles & one pair of tickets to see P!nk in concert). The ‘winners' will be notified by email after the draw has taken place. Fuel consumption is related to the rolling resistance. By reducing rolling resistance, the tyre consumes less petrol. Red G is the worst class; Green A is the best class. Wet grip is one of the most important safety characteristics of a tyre. Tyres with very good wet grip have a shorter braking distance when it rains. Red G is the worst class; Green A is the best class. The external noise generated by the tyre is expressed in waves: one black wave is the lowest noise level and three the highest. The aim is to reduce traffic-related noise for communities.